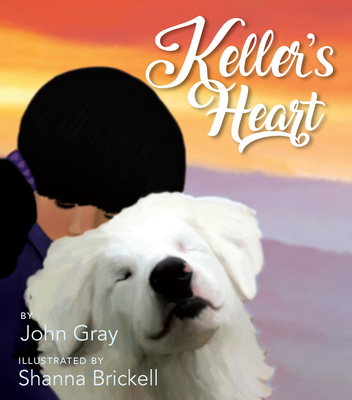 This is the story of two special friends, a girl and a fluffy dog, who rescue each other. The girl is Raven. She’s deaf. Children at school are hesitant to play with her, as if she’ll break. The fluffy dog, when his first owner realized the puppy couldn’t hear or see, was left by the side of the road. Raven teaches Keller sign language. Keller becomes Raven’s best friend. Together, they show those around them that it is OK to be different and that everyone needs a friend. Illustrator Shanna Brickell infuses her artwork with light and energy, to connect with the hearts and minds of those who view it. She illustrated the bestseller, God Needed a Puppy.